* Please allow 24-48 hours for a response. We encourage you to call us at (315) 797-8080. Our staff is standing by ready to help during normal business hours. 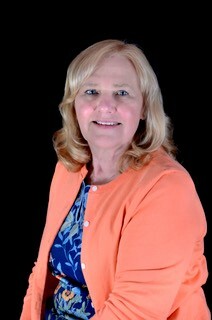 With a degree in Business Administration from Syracuse University at Utica College, Carol began her career as an insurance agent in 1988. As agent and owner, Carol's focus is always on providing good service. With her husband Larry, Carol is active in her parish church and enjoys spending time outdoors, including being an avid skier and golfer. Along with his wife Carol, Larry is an agent and owner of The Frigault Agency. 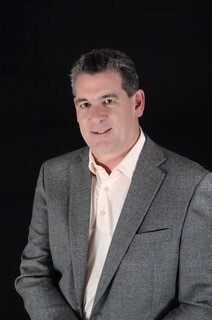 A graduate of Saint Michael's College, Colchester, VT, Larry began his career in the insurance industry in 1991 and established The Frigault Agency in 1999, to focus on personal insurance needs as well as insuring 'main street' businesses. Along with his wife Carol, Larry is also active in his Town Government having been elected in 2017 to a Town Council seat. In his leisure time, he is an avid golfer and skier. 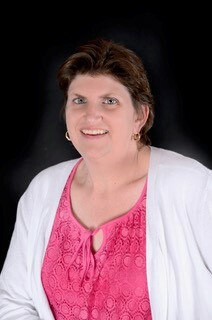 Darleen has been a part of The Frigault Agency since 2000, specializing in data and file management. She is a proud wife celebrating more than 45 years of marriage, the mother of five children and a doting grandmother to six grandchildren. In her free time, she is an avid and very talented knitter. 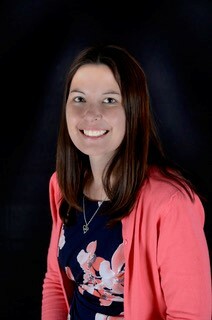 Danielle received her agents license in 2001 and has been with The Frigault Agency since 2002. 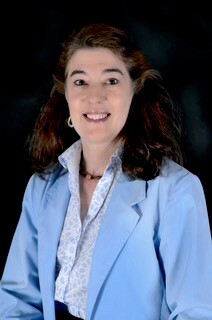 She enjoys the one-on-one contact and service that The Frigault Agency allows her to provide to her clients. Danielle and her husband are proud parents of a little boy and enjoy travelling to spend time with family and friends in the Watertown area. In the summertime, Danielle and her family enjoy camping and hiking as much as possible. 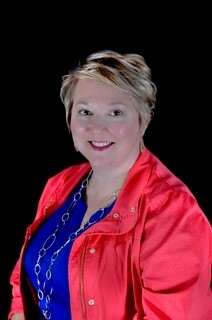 Jennifer has been with The Frigault Agency since 2010, serving customer relations, billing and marketing needs. With degrees from Utica College and Loyola University, Jennifer brings skills from her background in office administration. As a proud mom of a grown son, she shares her 'empty nest' with her husband Rob. Jennifer joined The Frigault Agency in 2018. She has worked in the insurance industry since 2001. Jennifer has two daughters who keep her very busy and she enjoys spending time with them. In her leisure time she enjoys travelling and spending time outdoors.